As schools across the U.S. prepare to open their doors in the month ahead, retailers are preparing for the second largest shopping season: back-to-school. According to a recent study, parents are expected to spend more than $27.6 billion on school supplies, or just over $500 on average per child this year. The top items on parent’s back-to-school lists? Uniforms and clothing, followed by electronics such as computers or calculators (TI-89 anyone? ), and lastly, shoes and other supplies. But for many families, back to school shopping is more than just a headache, it’s a serious financial challenge. Last year in Cass-Clay County, North Dakota, more than 5,800 students in K-12 received a free backpack filled with the necessary school supplies to start the year, thanks to generous local donations. This year, United Way of Cass-Clay is aiming to impact 6,000 local students. So how you can help reduce the cost of school supplies this year? Swap it! Connect with parents at your child’s school and host a uniform or supply swap. Many kids grow faster than they can wear out their uniforms and sports gear, so it’s a great way for you to snap almost-new items for a steal. Many retailers also offer steep clothing discounts in September, and if your child still has quite a bit of growing to do, it may be worth it to spread their apparel purchases out over the course of the year to account for those new inches. Discount Days! Consider shopping at a local discount stores or online retailers for basics like pencils, notebooks and folders. These retailers often have a huge selection this time of year and may offer back-to-school sales that will help reduce the overall cost. Back to Budget Basics! Many middle-school and high-school students are old enough to be a part of the budget process. Give them a budget and encourage them to search for the best prices to stretch the dollars further – it’s a great way to engage them in money management basics while also making sure they start school with all the necessities. 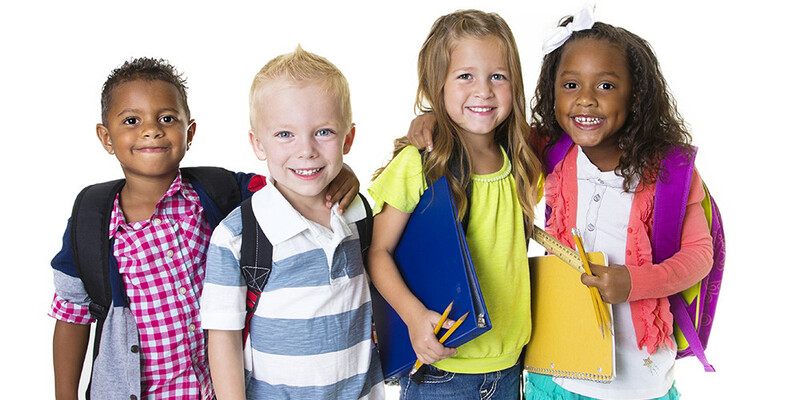 Consider stocking up early this year to save, buy in bulk, or check out your local United Way to find out if they’re hosting a school supply drive to help kids start school with the tools to succeed.